Do you desire greater connection? Want to live for what’s great but occassionally find yourself settling for what’s good? 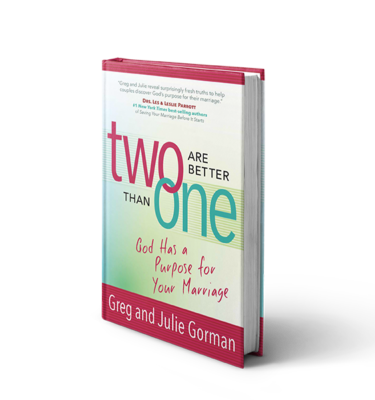 In NEW HABITS of LIVING, Greg and Julie unpack 10 powerful principles to help you live into the marriage you’ve always desired. They share insights to help you celebrate life more fully and reclaim margin and connection in your day to day. 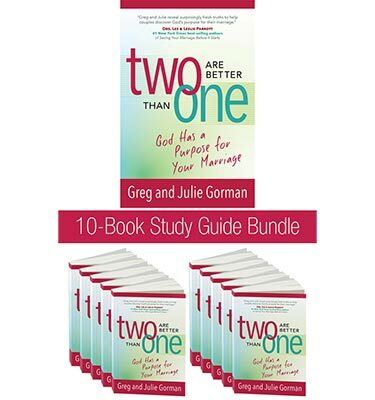 If you want to replenish as a couple together, join us as we help you truly celebrate one another physically, intellectually, emotionally and spiritually … as God intended. New Habits of Living (module four in our membership series) is a stand alone video driven course for couples providing 10 video messages, each message provides a downloadable participant guide for the accompanying video. Simply print it out and begin holding deeper more meaningful conversations with one another. The participant guide correlates with the video lesson and provides a place and space to capture your thoughts. Session 1: How Do You Measure Success?